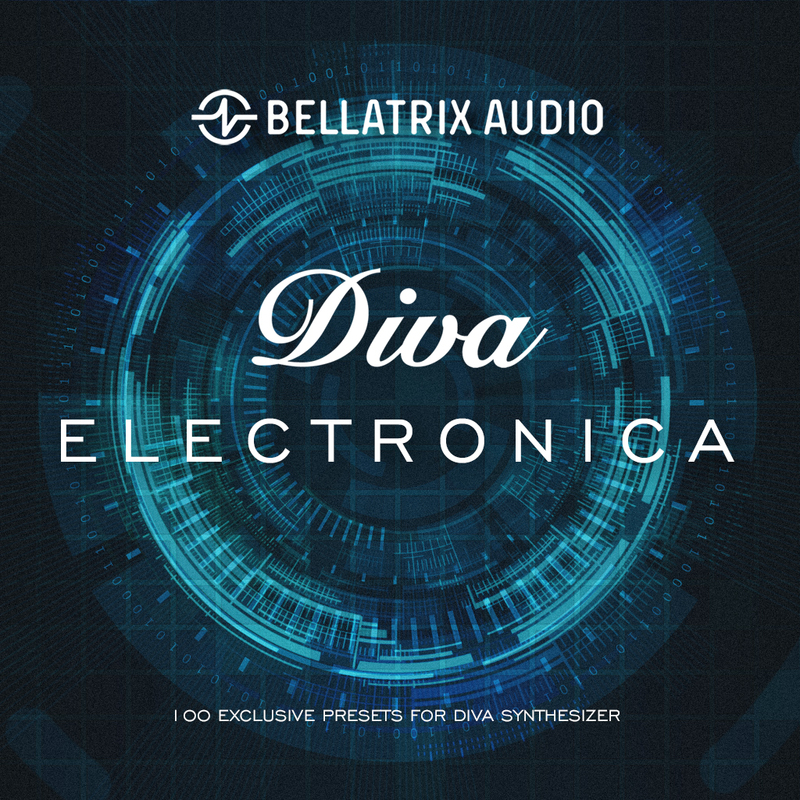 100 Exclusive Presets For DIVA Synthesizer! 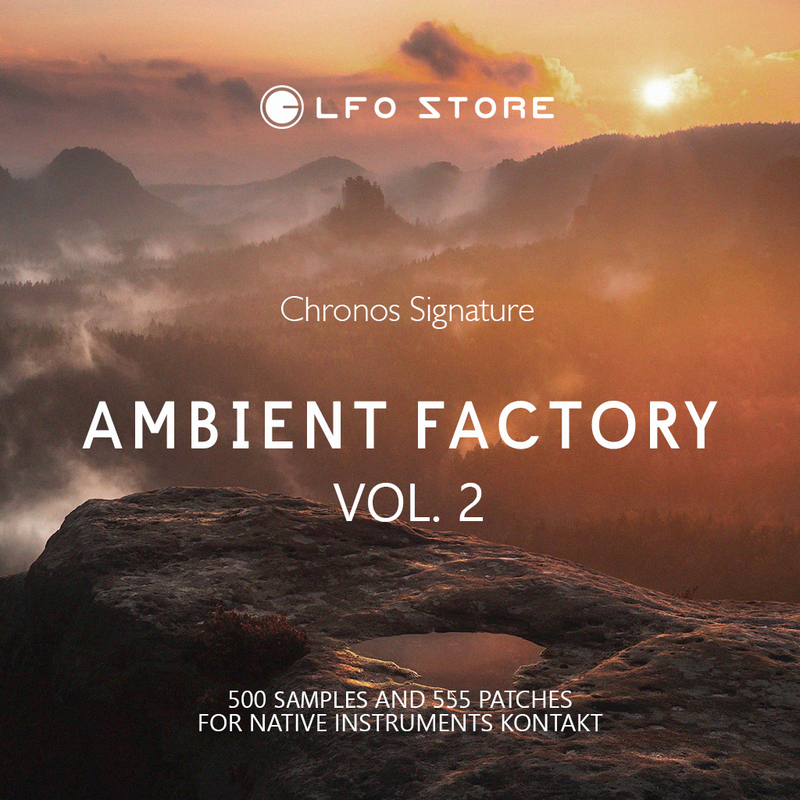 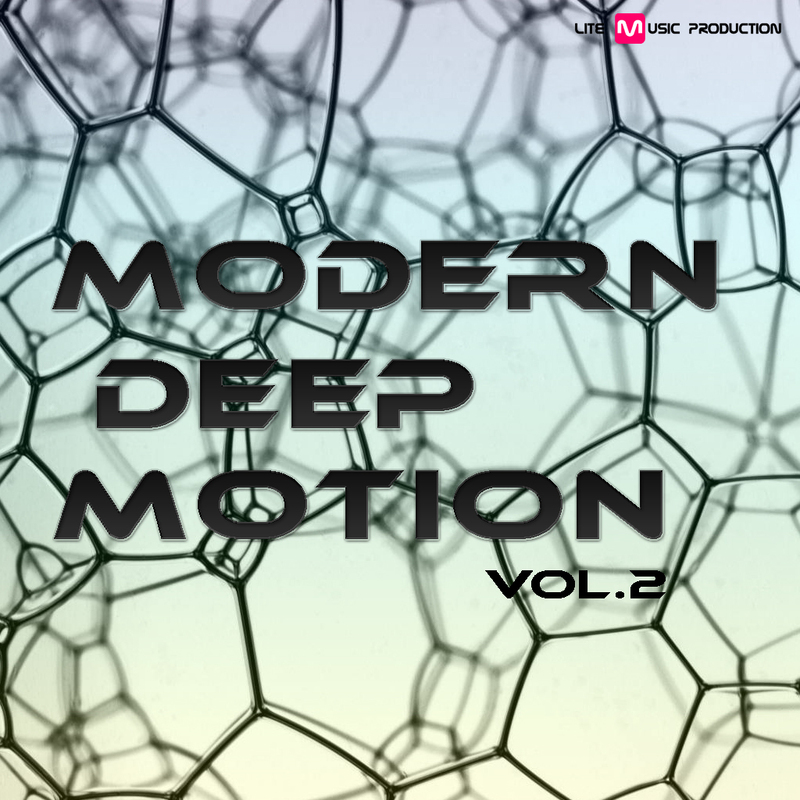 The collection Electronica includes fat, colorful sounds, both retro and unique new. 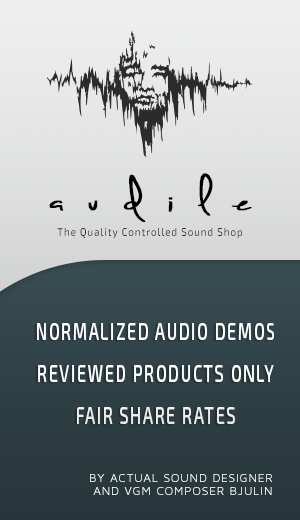 We carefully worked with each preset so that they could sound great! 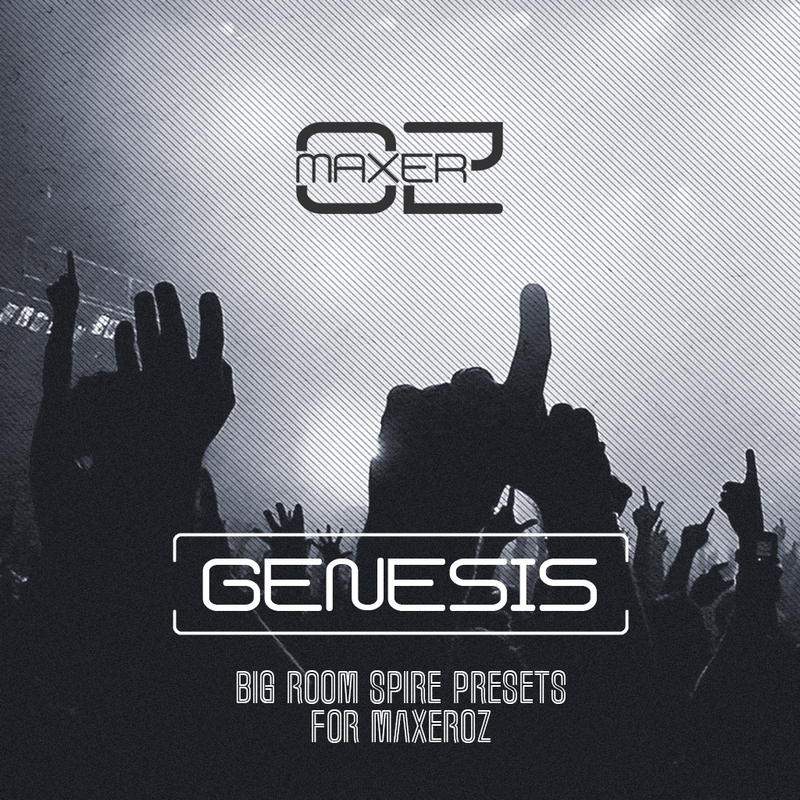 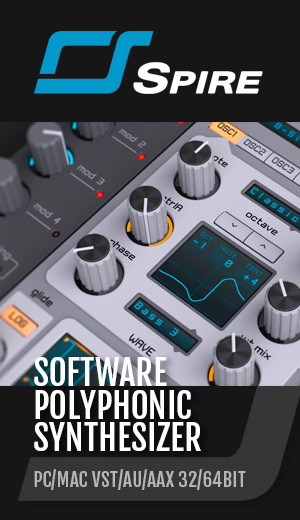 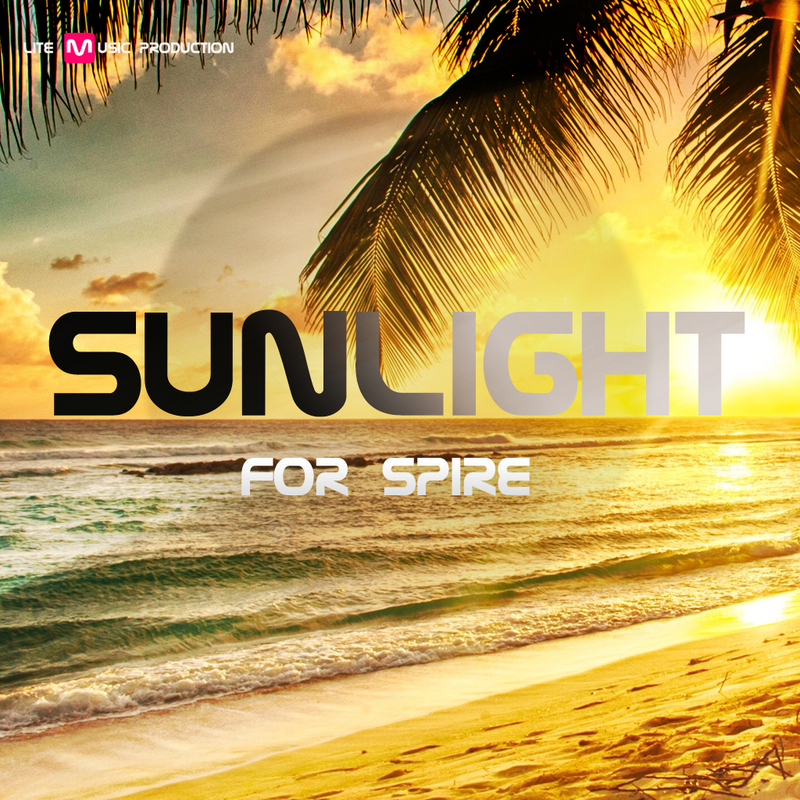 We are sure that this set of sounds will become an indispensable assistant for creating music in any genre.